Shiny bright things.. 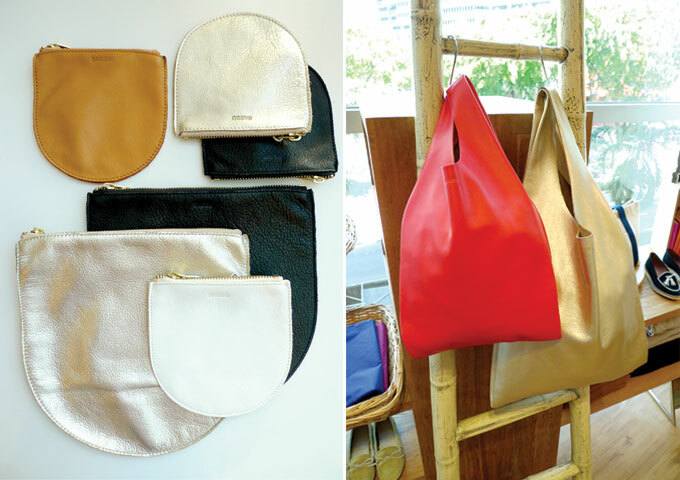 Putting a spin on their clean-cut Re-usable shopping bag silhouette, BAGGU plays it up with a new fabric - Leather. 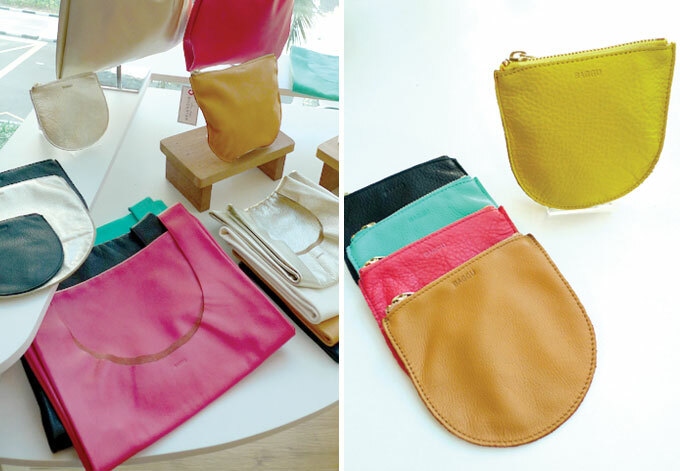 Made with glorious Natural Milled Leather from Argentina, they are produced in a wide spectrum of colours. We love Apricot for storing files and laptops to work, and Grapefruit for Saturdays with the girls. With the excess fabric from the production of their Leather Bags, another product in this range was created - the Leather Pouch (2 sizes available). The Leather Pouch S is great for storing precious items - a mobile phone, lipstick and jewellery, and we love using the M size as a clutch. 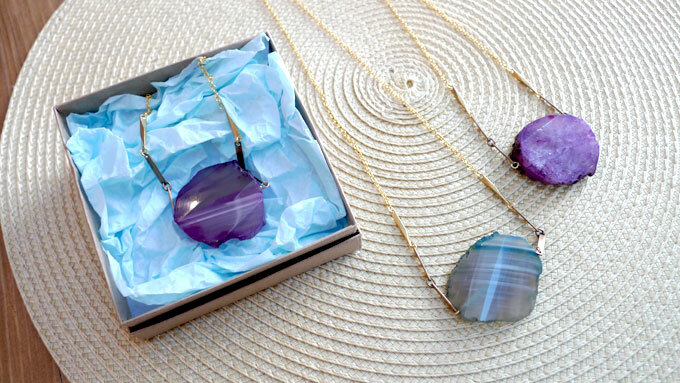 Imagine carrying one in Platinum colour, accessorized with an Agate statement necklace from CURIOUS CREATURES. 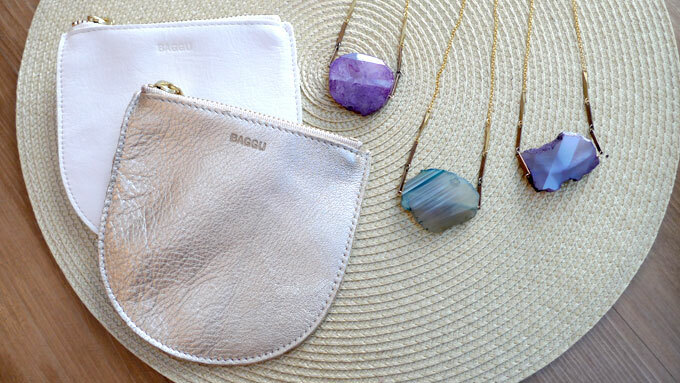 BAGGU's leather line is produced in the U.S.A, right in the heart of New York City.